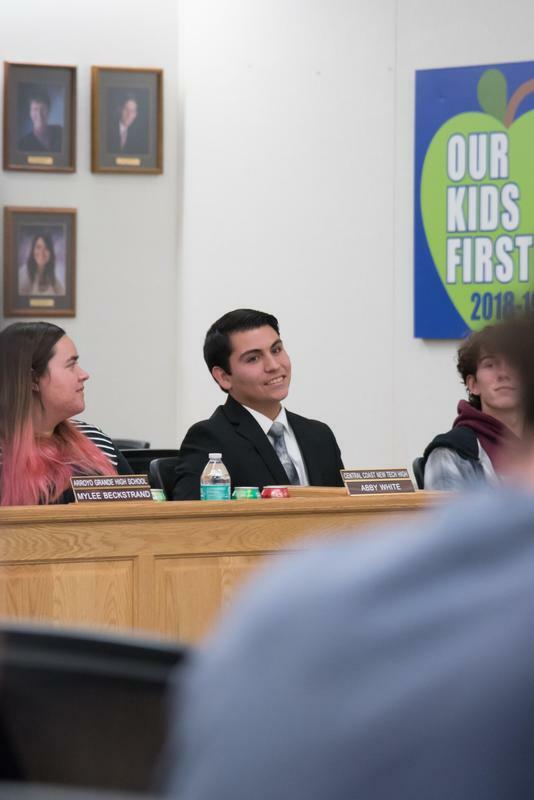 Alden Rodriguez is our new student representative to the school board. Each month he informs everyone attending what Lopez has been up to. 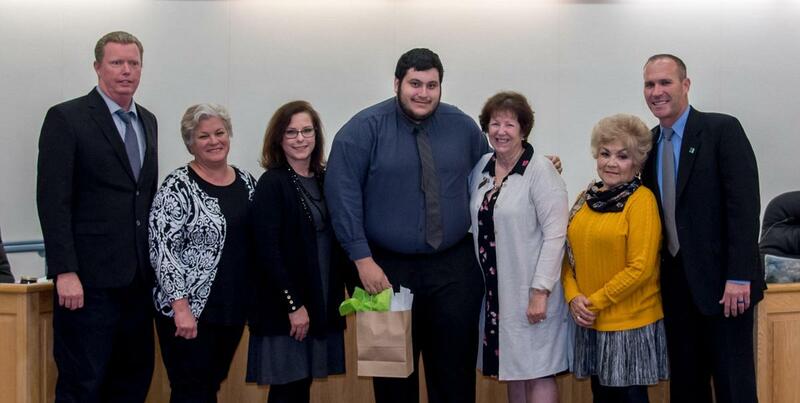 Last semester Ismael Garcia represented us. 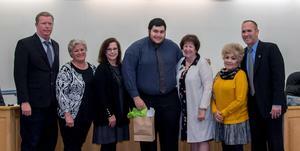 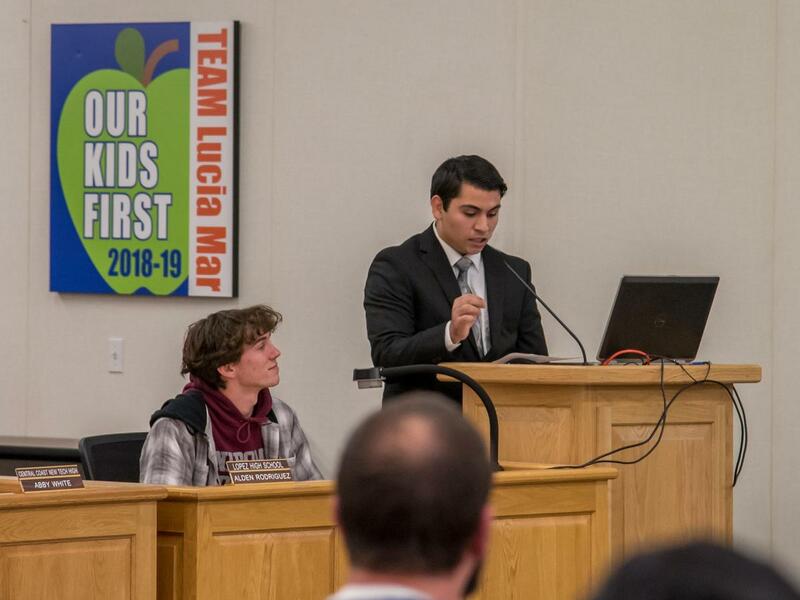 The school board appreciates all the student representatives from each high school and were sad to see Ismael graduate, but are glad to have Alden carry on the torch.